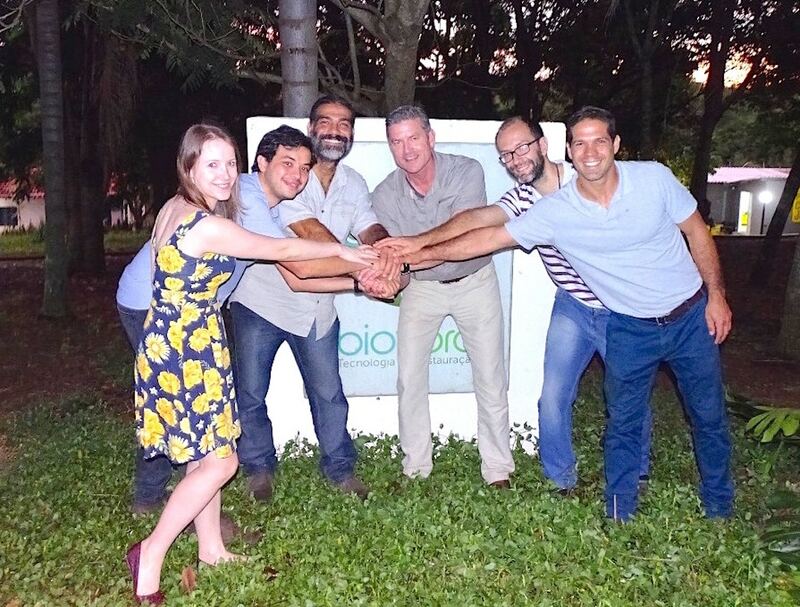 Bioflora is the leading consulting firm in ecological restoration in Brazil. The scientists of Bioflora and LERF have recently been contracted by the BJF for the supervision of the entire process of ‘ecological restoration’ for the degraded areas around the farms where the first two nurseries are being constructed. The replantation models and planting techniques are ready to help grow healthy forests! So are we!